We have been overwhelmed by your generosity, as more than 1,500 individuals, businesses, corporations and foundations have given to NCCF’s Disaster Relief Fund to support eastern North Carolina after Hurricane Florence and related floods. Your gifts came from every state in the U.S. 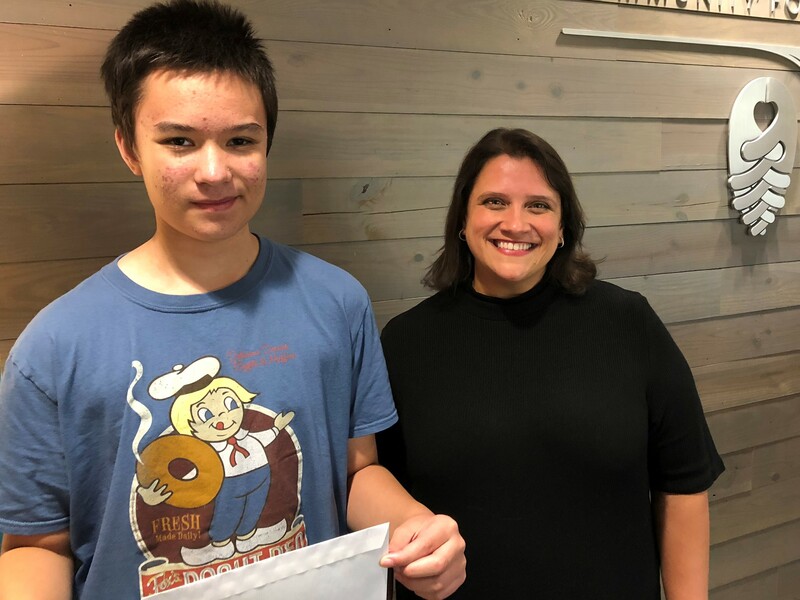 Many people gave from the heart, including Philip Wong, an Exploris Middle School student from Raleigh, who saved up his allowance and personally delivered a check for $200 to our office. When asked why he chose NCCF, he said he did his research to find a “trusted” organization. Thank you, Philip! While we can’t list everyone here, please know that each donation is meaningful and will go a long way towards support of recovery. Below is a list of gifts above $5,000, received to date from corporations, businesses and membership organizations. NCCF has raised more $1.5 million so far. Grant allocations to NCCF affiliates serving the hardest-hit counties will be announced soon. Stay tuned for more information. Florence has been described as the most expensive storm in our history, and many areas will be rebuilding for years to come. NCCF’s long-term approach to disaster recovery means we will be there for the duration. If you are interested in making a gift to the NCCF Disaster Relief Fund, simply mail your check with that designation to 3737 Glenwood Ave., Suite 460, Raleigh, NC 27612 or visit GIVE NOW to make an online donation.